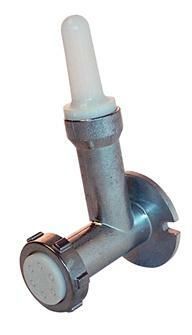 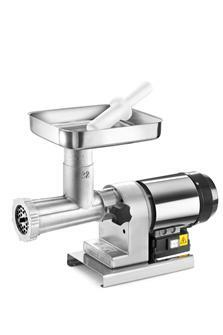 Our selection of Reber and Tre Spade meat grinders are manufactured in Europe and are meet CE norms. 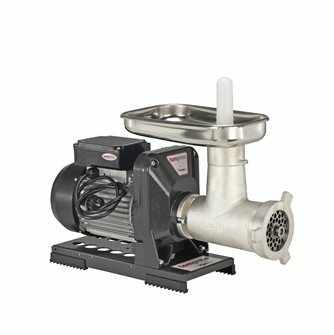 The robust and reliable motors can easily work non stop. 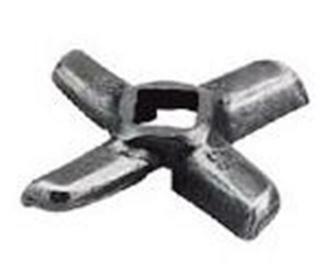 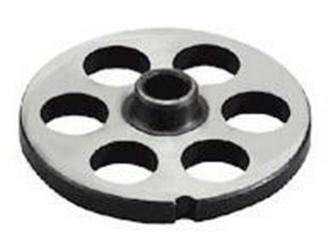 You can also find all the accessories for these meat mincers here. 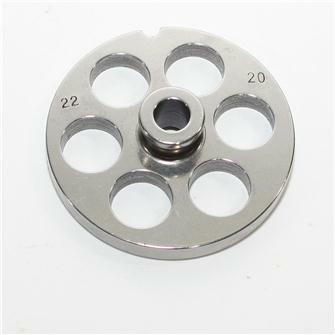 Guaranteed 2 years - After sales service in France in our workshops. 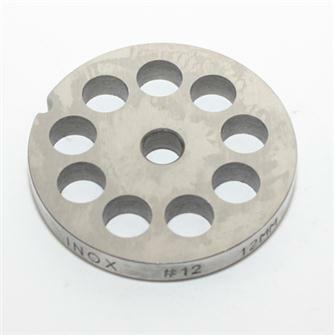 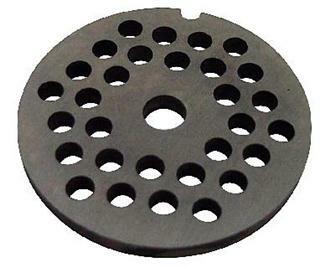 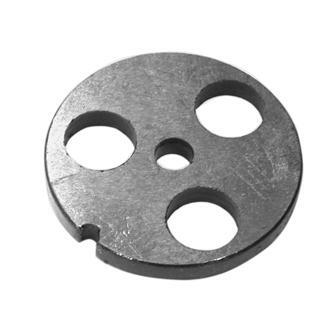 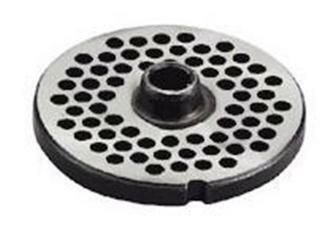 Steel plate with 10 mm holes for type 22 grinders. 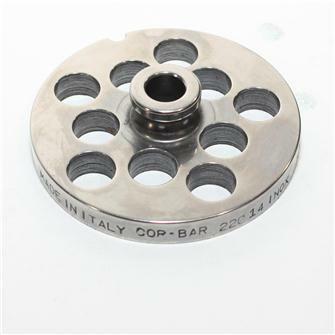 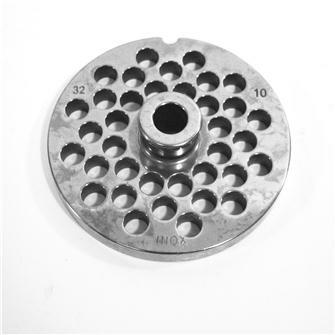 Steel plate with 16 mm holes for Porkert n°32 manual meat grinder. 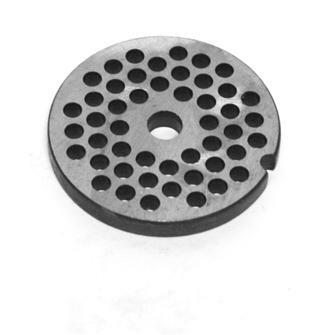 Steel plate with 20 mm holes for type 22 grinders. 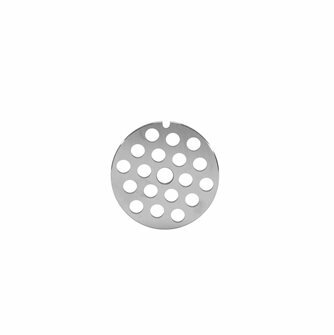 8 mm griddle for electric meat grinder REBER type 8, stainless steel. 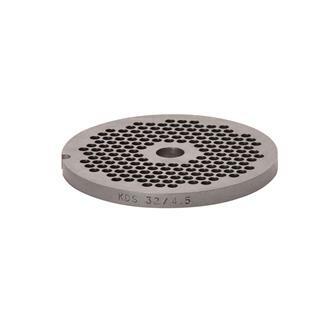 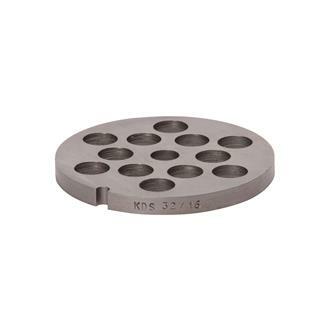 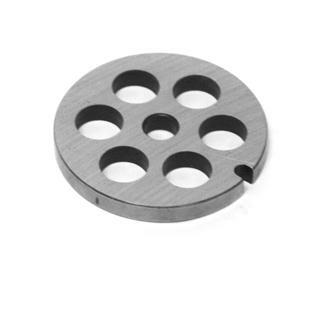 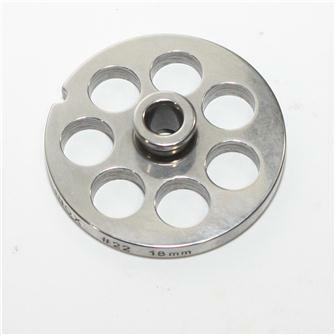 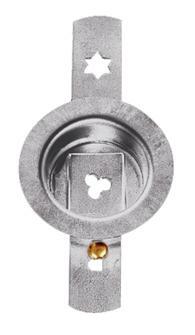 Steel plate with 4.5 mm holes for Porkert n°32 manual meat grinder. 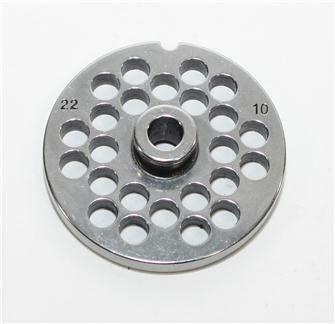 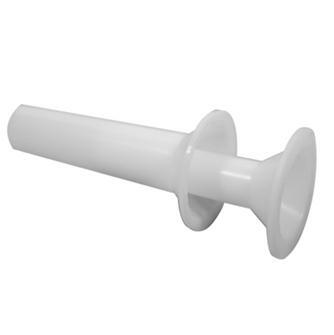 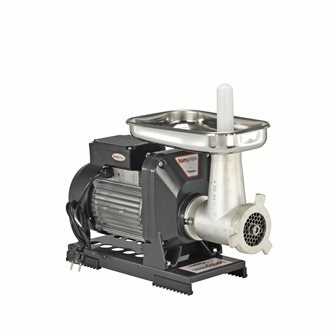 Biscuit accessory for type 10 to 12 manual meat grinders.